Leeds stay top of the Sky Bet Championship despite draw. 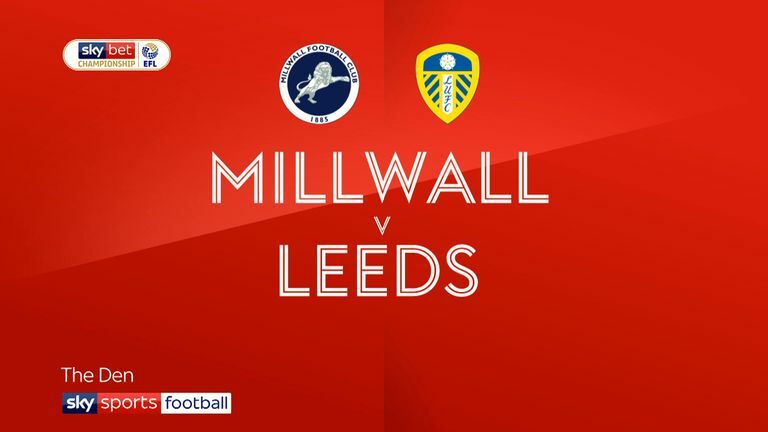 Jack Harrison struck a late equaliser as Leeds maintained their unbeaten record in the Sky Bet Championship with a 1-1 draw at Millwall. This is the second season in a row Leeds travelled to The Den on top of the table - and history looked to be repeating itself when the Lions, who won this fixture 1-0 a year ago, went ahead through Jed Wallace. However, Marcelo Bielsa's side showed more evidence they are made of sterner stuff this time around and they are now a point clear at the Championship's summit, following Middlesbrough's loss at Norwich. The game started in a fairly scrappy manner, although Manchester City loanee Harrison sent in a dangerous cross for Leeds that Ezgjan Alioski could not turn in at the far post. Millwall's first half-chance came from a Shaun Williams corner that found unmarked debutant Ryan Leonard, whose header did not quite reach Steve Morison. The hosts were looking just about the sharper, without creating anything clear-cut, with Leeds struggling to pose a threat without the absent Kemar Roofe and Pablo Hernandez. It took 39 minutes for either goalkeeper to be called into action, with Bailey Peacock-Farrell having to be careful to not carry Morison's looping header over his own goal line. Williams then sent a low shot from 25 yards skimming wide, following Lee Gregory's lay-off, before Tyler Roberts forced a good block from Millwall goalkeeper Ben Amos with the final act of a mostly dire first half. However, Millwall finally opened up the contest 10 minutes into the second half when Leonard's long throw was flicked on by Jake Cooper, with Wallace arriving to score at the back post from close range. 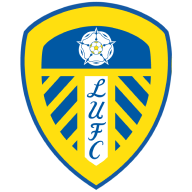 Leeds created their best chance yet in the 62nd minute when Barry Douglas' dangerous cross reached Ayling round the back and Amos made a brave block to deny him. Amos was called into action again when Roberts stretched to reach Ayling's cross, but that was the Wales international's last meaningful act in what was his first league game for the visitors. Leeds finally found an equaliser with a minute of the 90 remaining, when Harrison seized on a headed clearance and fired into the bottom corner of the net from just outside the area. 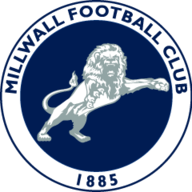 Millwall came closest to a winner, with Tom Elliott's header from Wallace's cross coming back off the post in the second minute of stoppage time. Neil Harris: "We should have given the ball back quicker in our dugout but we don't because you had two minutes to go and we're 1-0 up at home and obviously they got excited when they scored a goal. "But I've spoken to Marcelo downstairs and there are no problems whatsoever, it's fine." Marcelo Bielsa: "I take the responsibility for this situation because I am in football for longer than my colleague. I have to understand that circumstances that you have during the game, you don't have to take them as they are. "If you win or you lose, it means a lot for us and sometimes you behave in a kind of way and just have to lament how we behaved. I think I have the obligation of not behaving like this and I shouldn't allow myself to behave like this because when you get more experienced you should moderate your behaviour. That's why I apologise."